Scratch and Scam: Lottery Losses - Southern Loss Association, Inc. The retailer makes 4-6% from ticket sales and is paid the fee on winning ticket pay outs. 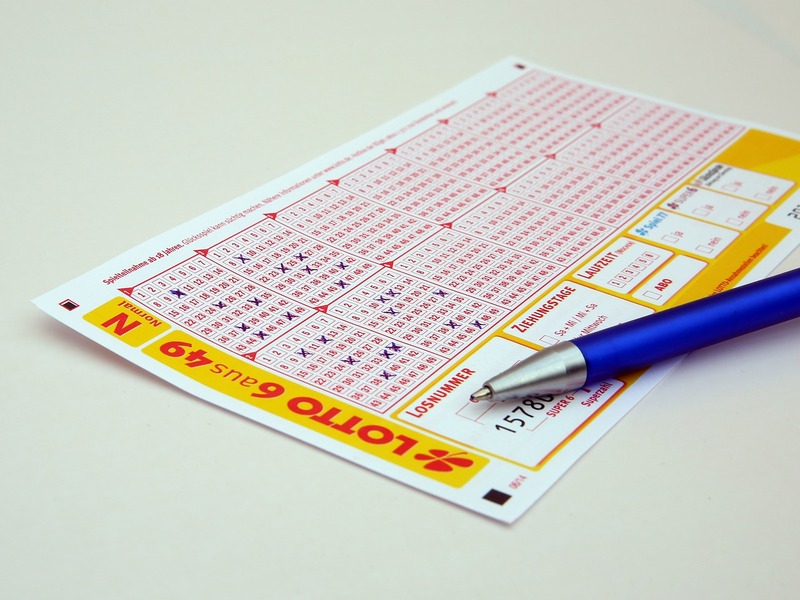 Store owners who sell lottery tickets are required to allow state lottery commissions to automatically withdraw monies from their bank accounts when lottery tickets are activated and other criteria are met. Many retailers set up separate bank accounts into which lottery sales are deposited and from which the lottery commission withdraws its monies. Retailers believe the bank account balances will increase over time as they sell lottery tickets. Retailers receive a call or notice from the lottery commission because the bank account is overdrawn. It is the first time the retailer becomes aware employees are stealing lottery tickets. When submitting a claim to insurance companies, the retailer tries to make a claim based on how much the lottery bank account is overdrawn, in addition to the fees the retailer believes he or she should have earned. However, the overdrawn bank account does not represent the amount of lottery tickets stolen. The overdraft balance can represent lottery deposits not made into the lottery bank account but deposits into another bank account. The retailer could have taken more withdrawals than the actual fees and commissions the retailer had earned.